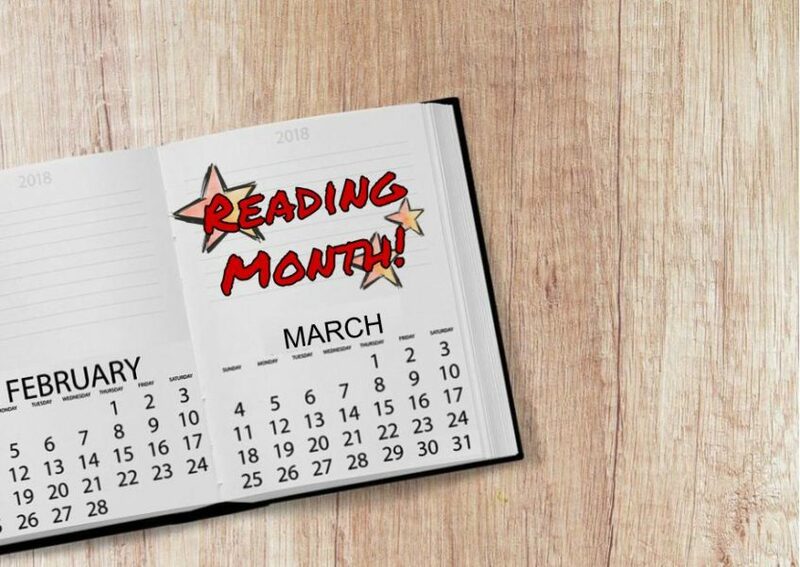 EdTech Blog Let's celebrate Reading Month! Meet with an Author – There are different possibilities to meet an author (TWICE/ASK, Skype, Youtube Live Events, etc). Your class can talk about the book or even learn about the writing process. Book a video conference by visiting the Video Conference page or contact a Technology Interventionist for suggestions. Create a Book trailer – Just like a movie trailer, create a trailer to encourage someone to read the book! Explore past the book – Try a video conference or activity that could transform your class experience with a book! You can take a part of a story that interests your students and keep the learning going even after the story is finished. Create a choose your own adventure story – Use an app such as Google Slides to create a story that the reader “chooses” how the story ends. Create an online graphic organizer or summary – Use an app such as Google Drawing or Google Slides to create a graphic organizer or even a comic strip summary of what they read. Record yourself reading – Use a recorder or even a screencast extension, to record yourself reading and share it with your students or vice versa. Try Vocaroo or Screencastify to record yourself or your students reading! There are many different ways to shake up reading in the classroom! If you are curious how to do one of the activities suggested or you have another idea, but don’t know how to do it – contact one of your Technology Interventionists. We are always willing to come out and show you (or even your class!) how to get into a good story using technology!